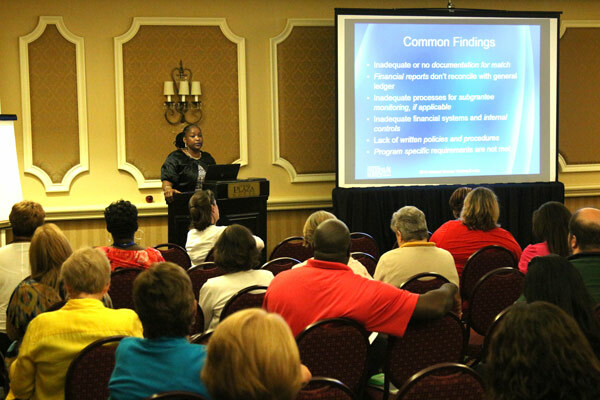 ORLANDO – Volunteer Florida hosted a training event this week for ten states across the Southeast. 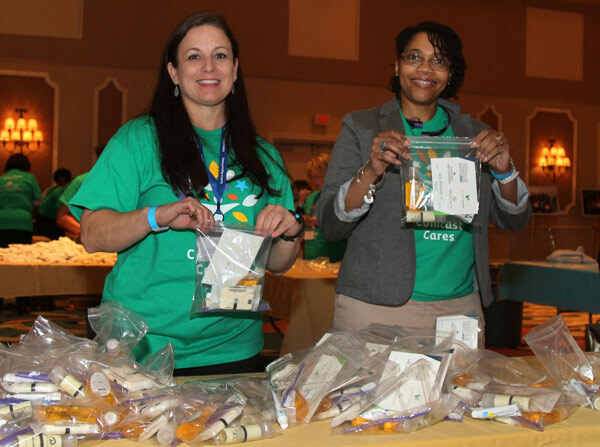 With support from the Corporation for National and Community Service (CNCS), VF hosted the Southern Regional Training in Orlando and partnered with Comcast to host a service project as part of the training. 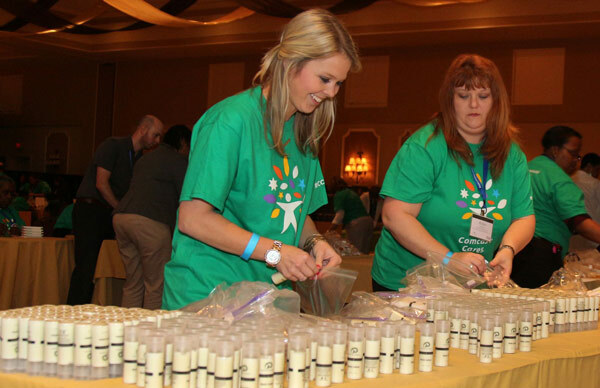 The Southern Regional Training brought together AmeriCorps programs and Senior Corps programs from across the Southeast to receive critical fiscal and programmatic training so that each state can expand the impact of its service programs. Participants received training on topics ranging from effective grants management and budget development to compliance with federal laws. National speakers included Wendy Spencer, CEO of CNCS, Bill Basl, Director of AmeriCorps for CNCS, and Erwin Tan, M.D., Director of Senior Corps for CNCS. 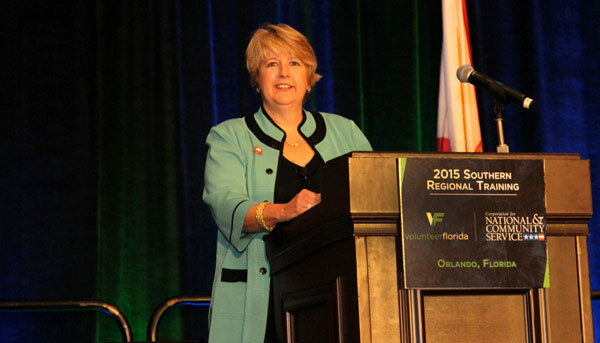 Speakers from Florida included Orlando Mayor Buddy Dyer, Florida Division of Emergency Management Director Bryan Koon, and Tony Carvajal, Executive Vice President of the Florida Chamber Foundation. 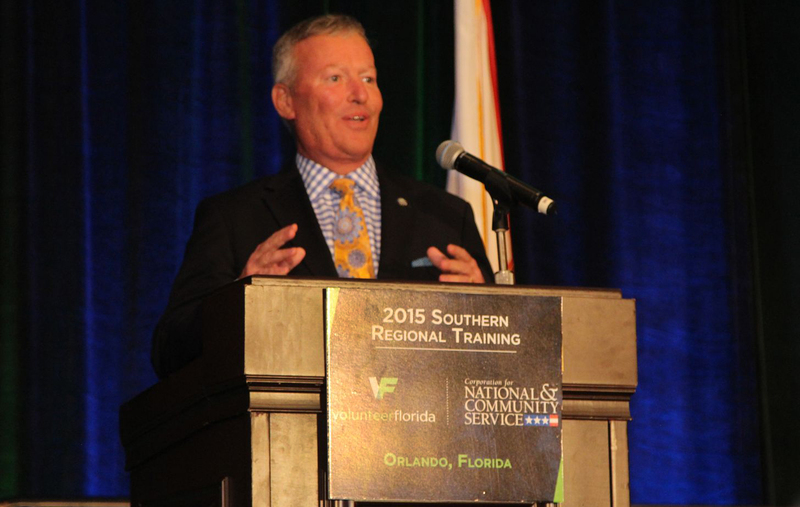 The Southern Regional Training wraps up Florida Volunteer Month, which is observed every April in Florida. 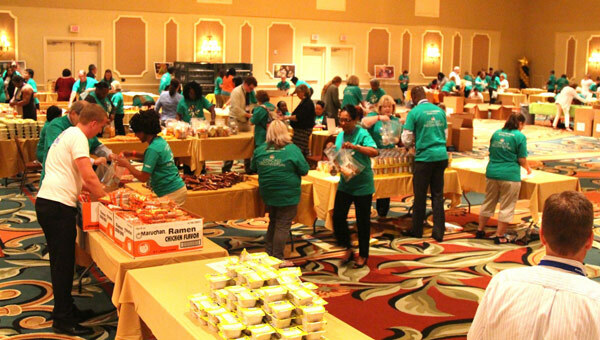 To showcase the variety of volunteers making a difference in Florida’s communities, Volunteer Florida encourages Floridians to use the hashtag#ServeFL on social media when sharing their photos and service stories. 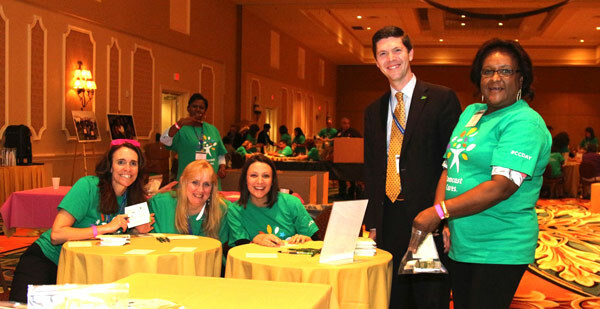 To learn more about Florida Volunteer Month or to search for volunteer opportunities, visit:www.volunteerflorida.org.